Automobiles Tesla Model S Bursts Into Flames While Parked In Basement — How Safe Are Electric Cars? New Delhi, Sep 19: In a rare gesture, RSS chief Mohan Bhagwat on Monday acknowledged Congress' contribution to India's independence and said its ideology placed the nation on the path to freedom. However, this is not the first time that Bhagwat has made comments much to the dislike of the BJP. Ever since the Modi government came to power in 2014, the RSS chief has been attacking the BJP government. But his three-day lecture series in Delhi are strident message for Amit Shah and Narendra Modi, with whom Bhagwat has an uneasy equation. In his nearly 80-minute long speech on the first day of a three-day conclave, Bhagwat acknowledged the role played by the Congress in India's independence. 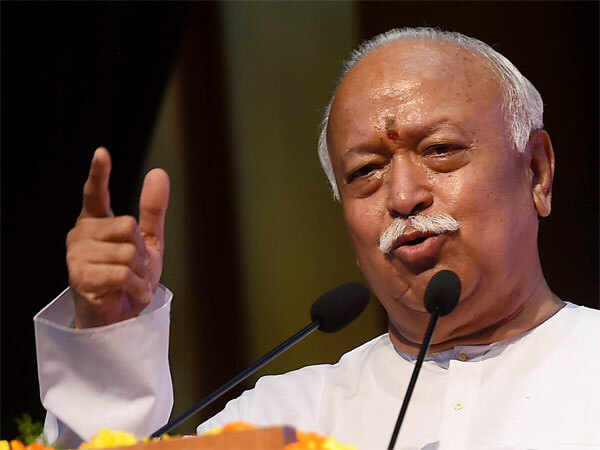 Bhagwat's speech another high-profile public appearance after his address at the World Hindu Congress in Chicago come at a time when the organisation has been attacked by Congress chief Rahul Gandhi who compared it to the Muslim Brotherhood. 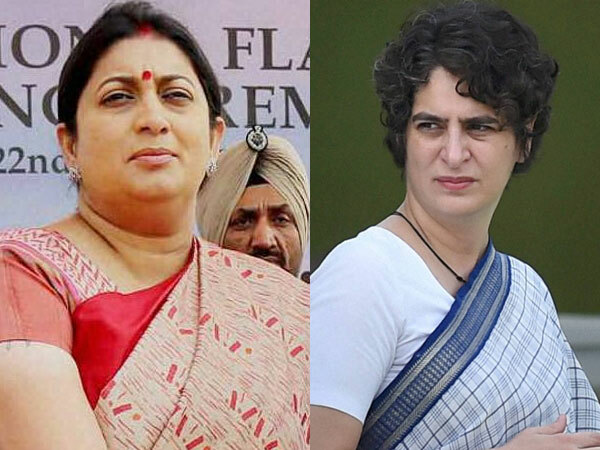 "In the form of the Congress, a huge freedom movement fledged in the nation. It too gave birth to a number of all-sacrificing great personalities who continue to inspire us today. That movement managed to inspire ordinary people to join the freedom struggle. It had a huge hand in us achieving Independence," Bhagwat said. "Congress played a big role in freedom movement and gave India many great personalities," he added. Bhagwat said that the organisation, considered as the ruling BJP's ideological mentor, is not concerned by who will be in power. 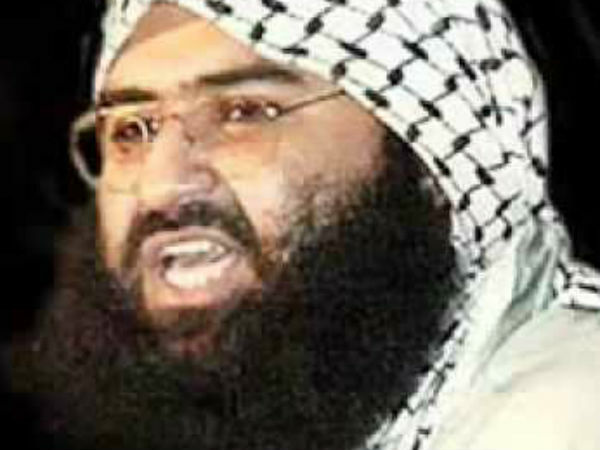 "Who will be in power, what policy the country will accept is something to be decided by the society and people. There are mechanisms in place for that... We are not concerned about that, what we are concerned about is the conduct of the society," he said, adding that the Sangh does not believe in publicising an individual's work and wants to remain faceless. In May, Bhagwat had criticised the Bharatiya Janata Party's outreach programme of dining with Dalit families. "Taking food at Dalits' homes, inviting the media or for publicity stunts is not a good practice," Bhagwat said, according to Deccan Chronicle. "Leaders should interact with Dalit people routinely and regularly. Only taking food at Dalits' houses is not sufficient, send family members too to their homes and invite them at your home." Bhagwat played a discordant note in Prime Minister Narendra Modi's clarion call for 'Congress-mukt Bharat'. The RSS chief openly distanced himself and his organisation from Bharatiya Janata Party's call for a Congress-free India. "These are political slogans. It is not the language of the RSS. The word 'mukt' (free or liberated) is used in politics. We never use the language of excluding anyone. "We have to include everyone in the process of nation-building including those who oppose us," Bhagwat said at a book launch function here. RSS chief Mohan Bhagwat has said reservation should continue in the country as long as there was social discrimination and asserted that the Sangh was not in favour of scrapping it. "RSS is of the firm opinion that there is no question of scrapping the reservation system. 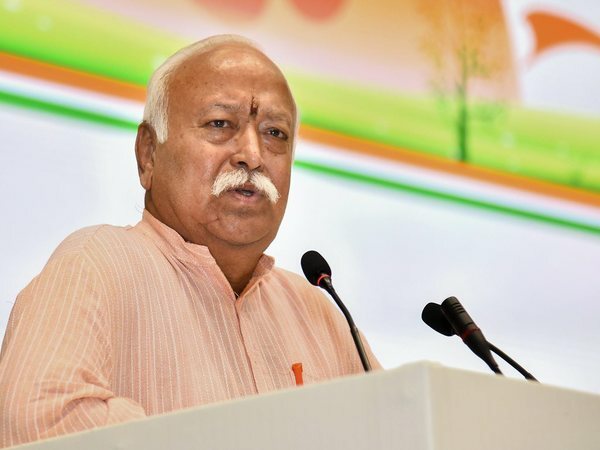 Reservation in the country should continue as long as social discrimination prevails in the Indian society," Bhagwat said while delivering a lecture on "social assimilation" here. 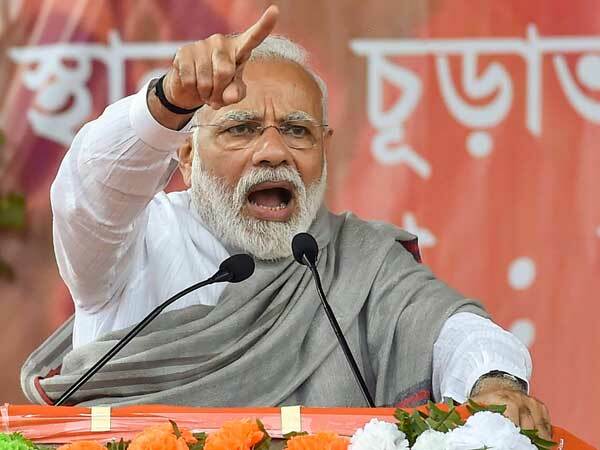 Disagreeing with the suggestion that the BJP's victory was solely due to Prime Minister Narendra Modi's personal pull, Bhagwat said an individual alone could not have ensured the party's victory. Attributing the win to people's yearning for change, Bhagwat said if the people are not happy, they would change this government too in the next general elections. Political changes have happened earlier because of people.In future too, such change will depend on them, he said.